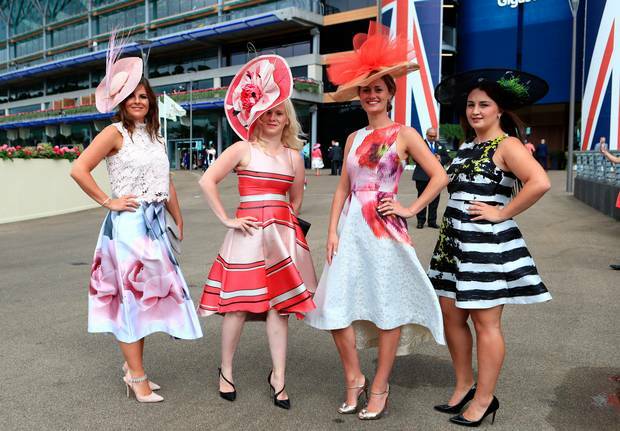 Planning a trip to the Royal Ascot this year? Will you be heading to their infamous Ladies’ Day on Thursday 21st June 2018? Get your hat ready, Seckingtons will be on hand to get you looking glamorous for the biggest day of the horse racing calendar. Whether you’re looking for a fabulous blow-dry or a super chic updo, our five star team will be in the salon and waiting to have your hair looking it’s best for this regal occasion. We’ll even make sure that the bubbles are flowing if you want to get the party started super early! Appointments are going up fast so call or book-in online to avoid disappointment. We’d love to be a part of your big day!